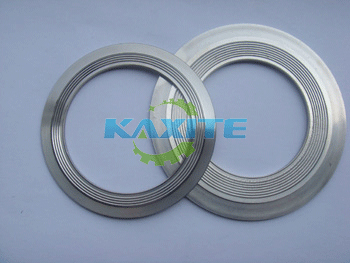 Kammprofile gasket consist of a metal core, generally stainless steel with concentric grooves on both sides. It features excellent anti blowout properties associated with the reliability of a solid meta-to-metal seal combined with soft sealing face to ensure a tighter joint. > Can be manufactured to suit standard flange applications and vessels.